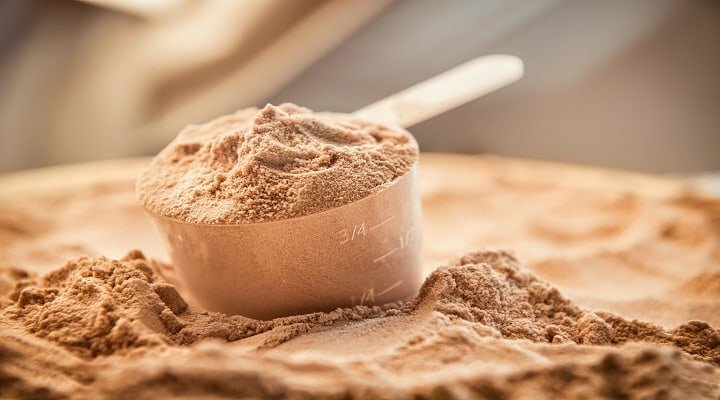 For this article we have listed our top picks of the best tasting chocolate flavor meal replacement shakes for men & women to use to aid with weight loss. We’ll be focusing on these shakes: Svêlo Vs Advocare Vs IdealShake Vs Labrada Nutrition Vs Slim Fast. With so many choices out there, how do you choose the best one? To potentially help you save time & money we have created this list for you. Note that these are just a tool to help, don’t rely solely on consuming this to achieve your weight loss goal. Svêlo® is a meal replacement shake that is created to boost your metabolism and burn your calories. With its flavor, you can enjoy the delicious shake and get a complete meal as it contains 12g whey protein, 7g of fiber, 100 calories, and other healthy nutrients. By drinking this meal replacement shake, you can potentially increase your muscle mass and body energy. Aside from nutrients, it can also potentially be an effective appetite suppressant that can curb hunger and suppress your cravings. 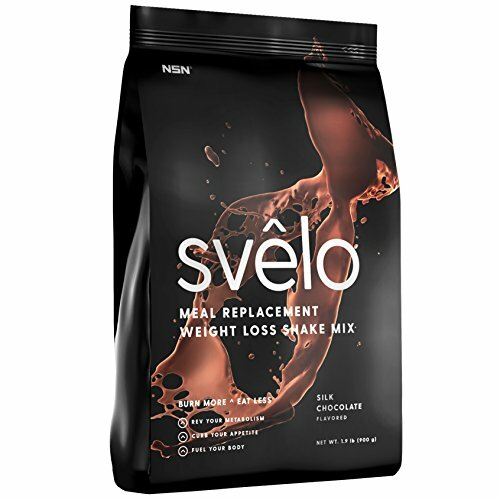 Good for 30 servings, the Svêlo® Meal Replacement Shake can potentially help you lose weight and it also comes with a 30-day satisfaction guarantee. 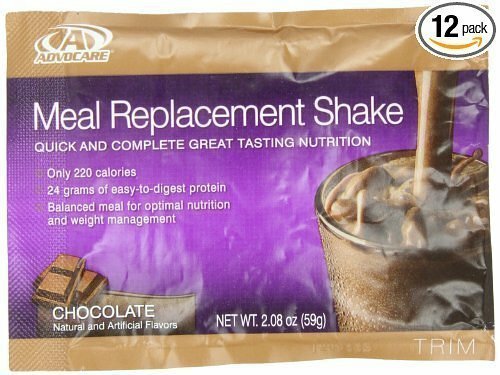 The Advocare Meal Replacement Shake has a delicious chocolate flavor with only 220 calories. It gives you a balanced meal that allows you meet your nutritional needs and to effectively manage your weight. For every serving, it comes with 24 grams of protein which is essential for people who are working out. Avocare does not only offer you a deliciously flavored shake, it also has lots of proven results. 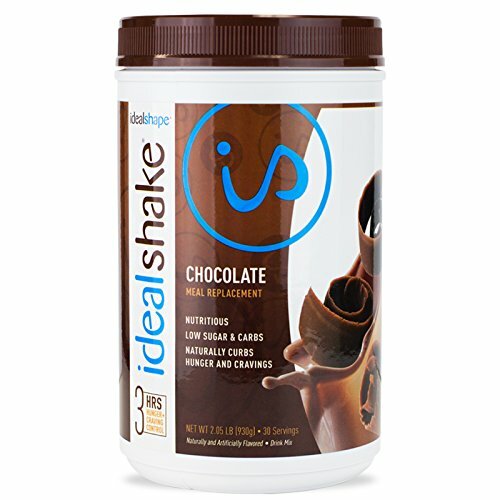 The IdealShake in chocolate flavor is designed to control and curb your appetite. It contains natural ingredients that are said to be effective in controlling hunger. IdealShake contains just the right balance of the much needed nutrients including carbs, proteins, and fat that can help you lose weight more effectively. The meal replacement shake has more than 22 vitamins and other minerals for optimal weight loss. It also contains all-whey protein which promotes development of lean muscles and burns fats. This allows you to reduce calories and just drink the shake without feeling too hungry. With its creamy and yummy taste, you won’t even think that it is a meal replacement shake for weight loss. 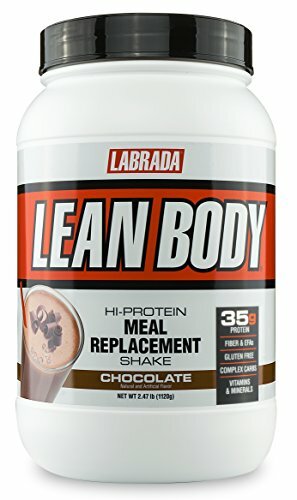 Labrada Nutrition Lean Body is an award winning brand and considered to be one of the best meal replacement shake. It has 35 grams of LeanPro protein which is essential in giving lean muscle support. This meal replacement shake contains valuable nutrients including fiber, fatty acids, protein, and carbohydrates needed by the body to increase energy and physical strength. The product comes with 21 vitamins and minerals. With its rich and delicious chocolate flavor, you get to have a healthy meal replacement shake that is high in protein that can foster muscle growth and increase muscular strength. 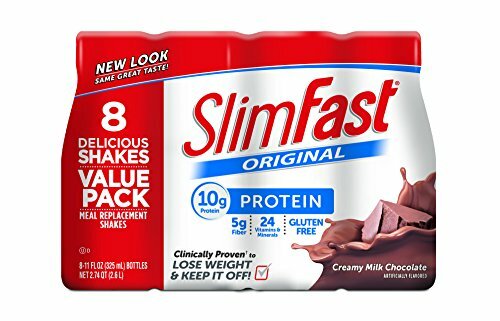 With only 200 calories for every 8-ounce serving, the Slim Fast meal replacement shake is also a good choice if you are looking for a meal replacement shake that is created to suppress appetite and control hunger. It can control hunger for about 4 hours. In drinking the Slim Fast Meal Replacement Shake, you get to have 10 grams of protein as well as 4 grams of fiber for every serving. The product contains one-third of the needed vitamins and minerals. The shake contains 24 vitamins and minerals per serving to fill up your daily nutritional intake. With its rich chocolate flavor, you can enjoy this healthy drink. To achieve your weight loss goals, following your diet and eating plan is a must. Even when you are doing your physical activity, you still need to follow your eating plan. What is the best tool to help? A healthy meal replacement is essential so you can still get the nutrients that you need and fill your stomach. Meal replacement shakes are perfect substitutes when you are on the go and you need to do your workout or physical activity. With the following meal replacement shakes that have creamy and chocolatey flavor, not only do you get the essential vitamins, nutrients and other minerals, you can also enjoy the delicious flavor. Disclaimer: Do your own research before choosing any of these & also consult your Doctor for weight loss advice.